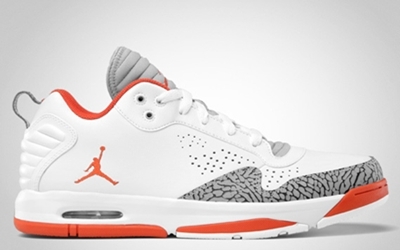 Jordan Brand is known for producing top-notch and eye-catching basketball shoes, but they are also slowly etching their mark with their impressive lifestyle shoes, like the Jordan After Game II. The Jordan After Game II, which has been making waves as of late, will be coming out in a new colorway this April. Anytime next month, the White/Team Orange-Wolf Grey colorway of the shoe will be hitting shelves and it is expected to make a lot of noise. Watch out for this one and consider getting one! Jordan After Game II Hitting Shelves Soon!